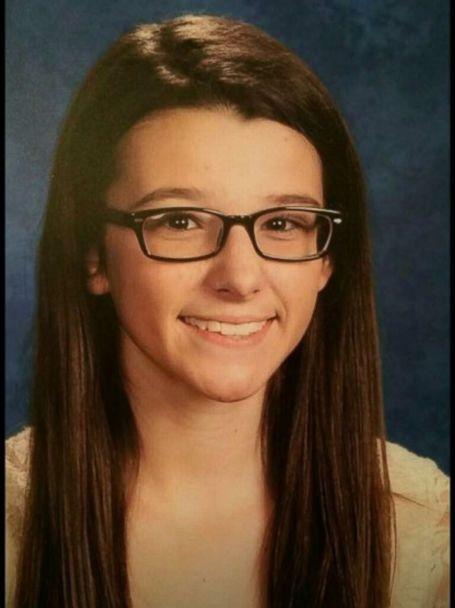 The horrific last moments of Kentucky teenager Bailey Holt, 15, was the background noise to the last phone call she would make to her mother Secret, as a 15-year old classmate opened fire with a handgun for as-yet to be identified motivations last Tuesday. Good Morning America reported that Bailey was one of the two students killed that day at Marshall County High School in rural Kentucky, with authorities adding there are at least 18 others injured. “She called me and all I could hear was voices, chaos in the background,” Bailey’s mother, Secret Holt, told ABC affiliate WKRN on Wednesday, according to GMA. Secret added that she and husband Jasen immediately rushed to the school, but first responders at the scene did not let them through yet as there was no assurance the shooter was subdued. Secret Holt said she knew something was wrong when she didn’t see her daughter on any of the buses that were used to transport the surviving students to a nearby school. “We waited and waited for her to get off the buses and she never did,” said Secret, then the couple was approached by the North Marshall principal where they were taken to the fire department and heard the tragic news. “Even though she was 15, she had already decided her career was going to be a labor and delivery nurse,” Secret said. Police said they have in their custody the 15-year-old male suspect in connection with the shooting. His identity was not released yet but witnesses confirmed he was a fellow student at Marshall County. The report added that he faces preliminary charges of murder and assault as authorities try to figure out what may have prompted the attack. The Holt family said they would pray for the shooter, but Secret added she isn’t sure if she would ever be able to face him. “I don’t know if I can go to court and see him. I just don’t know if I can, but I want him to pay for everything he’s done,” she said. Secret said that if only the shooter had gone up to Bailey if he needed a friend, she would’ve listened and talked to him about anything he was going through.